User Experience Design: Is there more to social networking than Facebook and MySpace? Is there more to social networking than Facebook and MySpace? 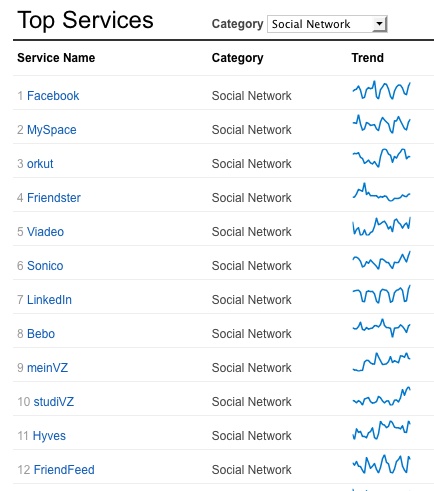 Looking at the list of top social networks on AddThis (overall sharing, last 30 days) it's quickly apparent that while Facebook and MySpace dominate, at least half of the other top 12 services are destinations that are popular outside the United States. 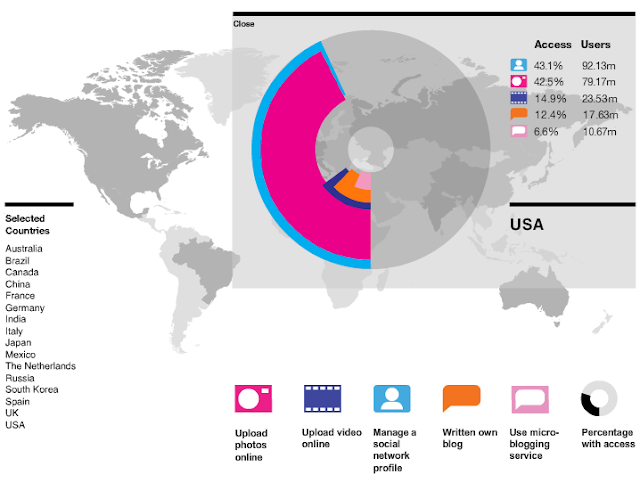 Orkut, Viadeo, Sonico, meinVZ, studiVZ and Hyves are all social networks that are very popular in other countries, and the others have heavy international usage as well. 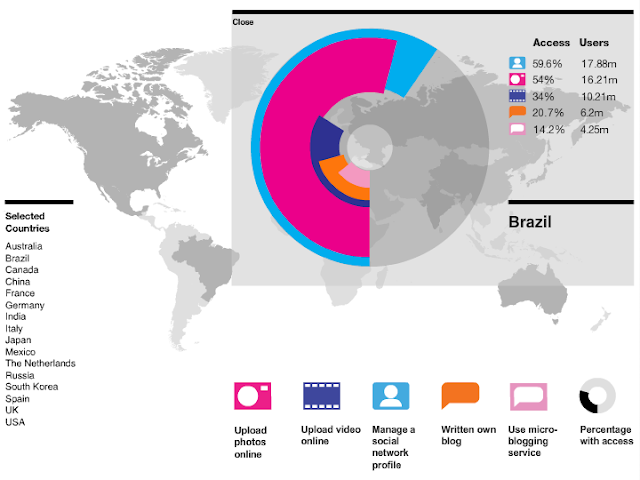 Orkut is a great example; Wikipedia notes that although it started with a heavy US user base in 2004, by 2010 Orkut's users heavily skewed towards Brazil (47%) and India (38%) because of, among other factors, the dominance of Portuguese as the primary language of its users. 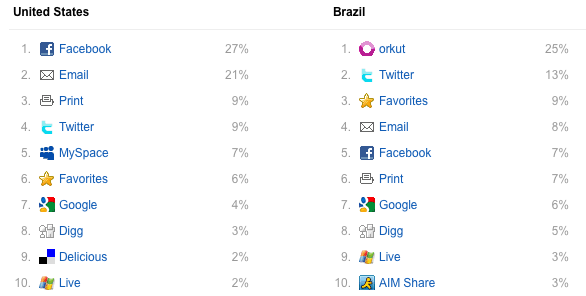 These numbers are mirrored by the sharing stats for Orkut via AddThis, where it's usage is heavily dominated by users in Brazil, India and Portugal. GlobalWebIndex.net offers another interesting insight: while 43% of US internet users manage a social network profile, almost 60% of users in Brazil do, and these numbers persist across several other measures of online social activity. That's a heavily engaged and active social audience. 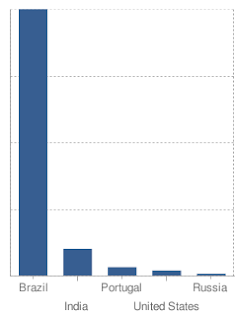 These kinds of data are what makes working in social media so much fun. There's a whole world of people sharing across hundreds of different destinations – much more varied and interesting than just a few popular social networks.